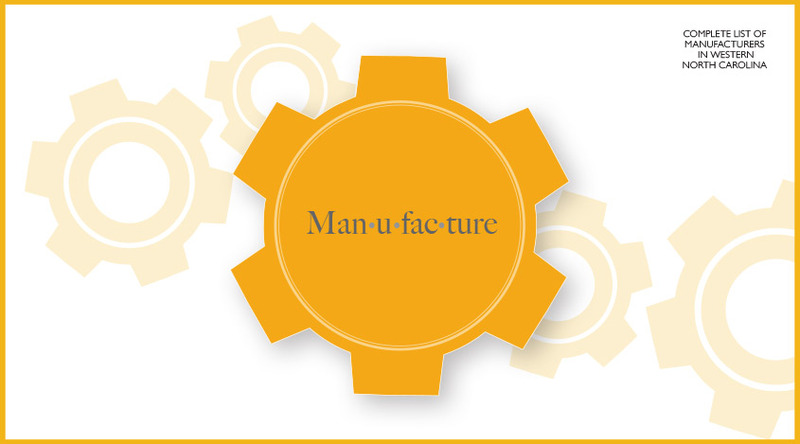 The Bureau of Labor Statistics (and the North American Industry Classification System) describes the Manufacturing sector as comprising “establishments engaged in the mechanical, physical, or chemical transformation of materials, substances, or components into new products. [They] may process materials or may contract with other establishments to process their materials for them. Both types of establishments are included in manufacturing.” So we realize there’s a degree of ambiguity in any such investigation, and your comments and corrections since our list was originally published have been greatly appreciated. Our 2017 list is considerably lengthier than its predecessor, and wherever possible, we’ve included the approximate number of employees at each business. NOTE: In 2012 Barry Callebaut, the world’s leading manufacturer of high-quality cocoa and chocolate products, purchased Hendersonville’s Mona Lisa. They continue to make chocolate and are in the same original location. Robbins Brick & Block, Inc.
Trelleborg Coated Systems U.S., Inc.